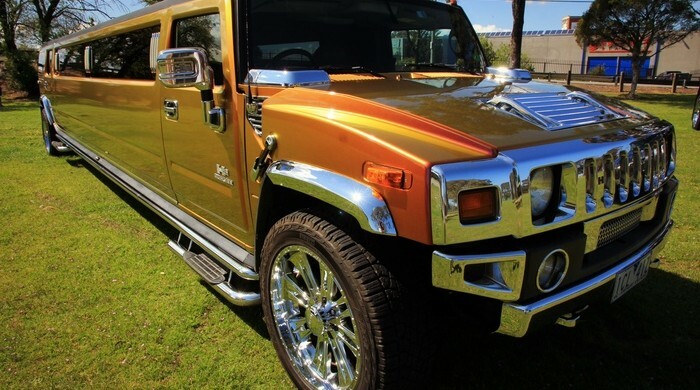 The name Hummer itself brings in a touch of class and luxury with it. 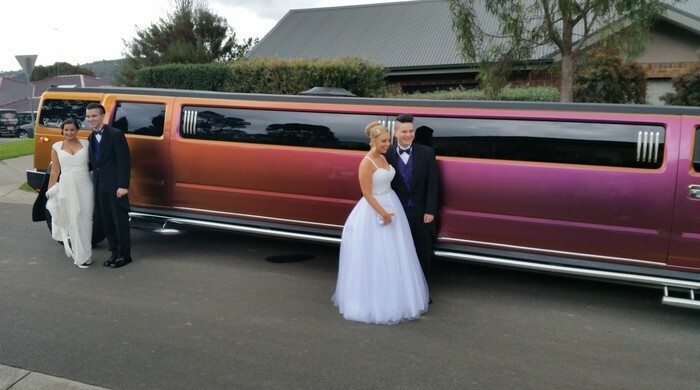 Known for making outstanding vehicles with advanced engineering and technology, the Hummer Sunset Jewel stretch limo hire Melbourne is the perfect ride on special occasions. Why should you compromise with cramped spaced small cars when you can avail the best? We always offer the most competitive rates in the market to suit customers with different preferences and needs. Call 0428 486 637 to book yours now. 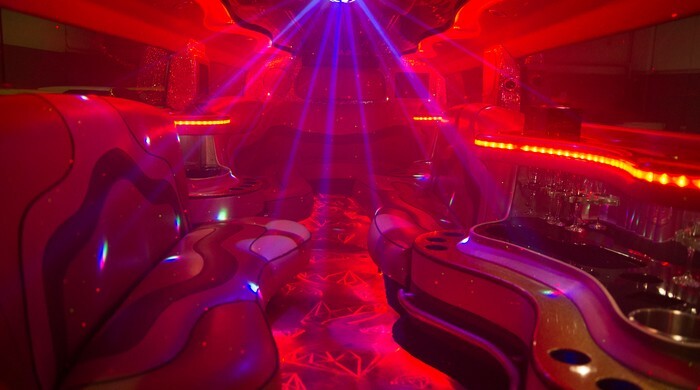 The Sunset Jewellimo is one and only of its kind in world and is equipped with twin air conditioning and has 3 full fledged bars spread around the interior. 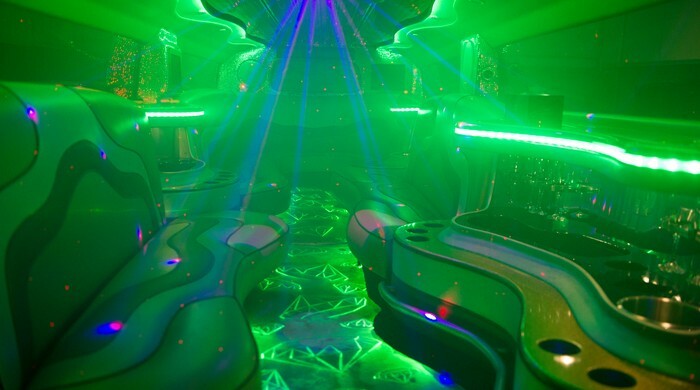 You and 17 of your friends can join the party and make a rocking entrance at the scene. 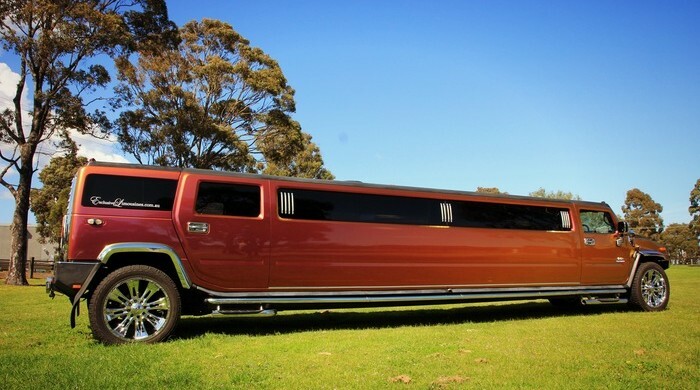 Expect a huge impact when the chauffer opens the door and you step out into the crowd from the stunning Sunset jewel Hummer limo. 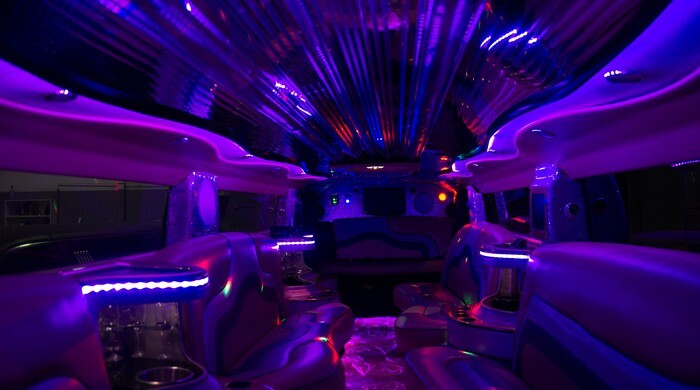 We always make sure to provide experienced and professional license holding chauffeurs for safety and reliability. 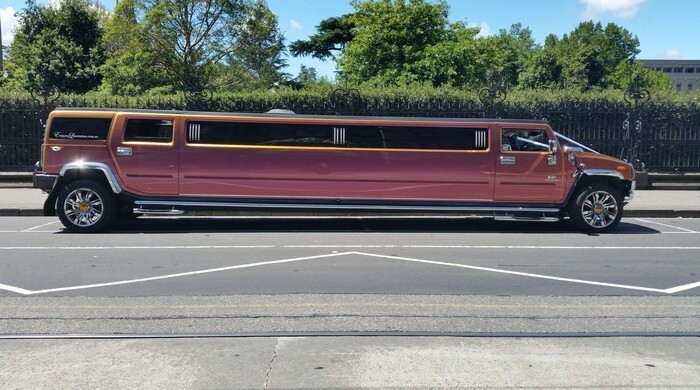 For 18 Seater Limo Hire Melbourne call Exclusive Limousines @ 0428 486 837.